Hugh Jackman, Michelle Williams and Zac Efron star in the musical drama about the life of P.T Barnum. Hugh Jackman, Rebecca Ferguson and Zac Efron star in the musical drama The Greatest Showman. Paramount Pictures has released the new Baywatch trailer, starring Dwayne Johnson, Zac Efron and Alexandra Daddario. Watch the first Baywatch teaser trailer, starring Dwayne Johnson, Zac Efron and Alexandra Daddario. Dwayne Johnson, Zac Efron and Alexandra Daddario star in the action comedy. Chloë Grace Moretz is in negotiations to join the cast of the R-rated comedy sequel Neighbors 2. 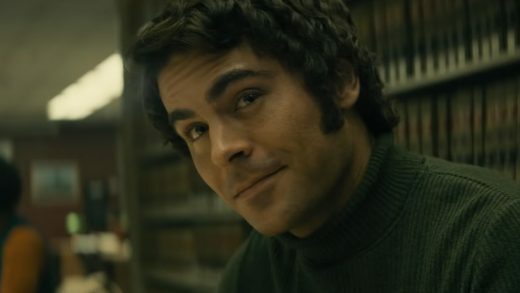 Zac Efron is an aspiring DJ in the We Are Your Friends movie trailer.